The Ritz-Carlton, Kapalua, which emerged brilliantly from a major renovation of one of Maui's top beach and golfing areas, keeps on getting better, partially because the AAA five-diamond property takes its commitment to Hawaiian culture seriously. It has its own Hawaiian Cultural Advisor, Clifford Nae’ole, whose mission is to share the spirit of ohana (family) with guests of all ages. For summer 2013, he has blessed the authentic outrigger canoe purchased for the property. Part of the Kapalua magic is that the 54-acre property sits adjacent to the Honokahua Preservation site, regarded as sacred by Hawaiian elders and where rituals and ceremonies are sometimes held. Clifford hosts guided walks to the site and monthly "talk stories" — known as Mai Ka Pu'uwai or Stories from the Heart — for resort guests. Another educational draw for families is the supervised Jean-Michel Cousteau’s Ambassadors of the Environment Program. It is designed for children ages 5 and up, and their families, and mixes environmental learning with fun games and sports that teach about the humpback whale, Hawaiian green sea turtles and local marinelife. 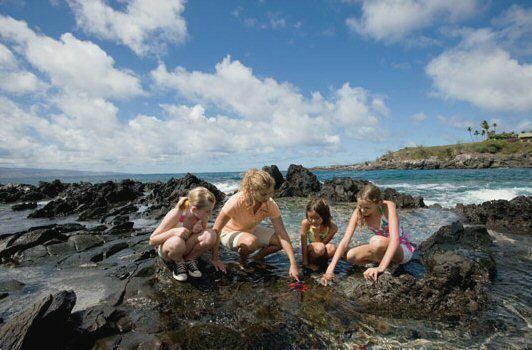 Cousteau-trained naturalists lead kids' activities including snorkeling, ocean education, hikes and authentic Hawaiian cultural experiences. At the Ambassadors of the Environment Center, guests can check-out a wide variety of educational books, DVDs and board games to enjoy during their stay. 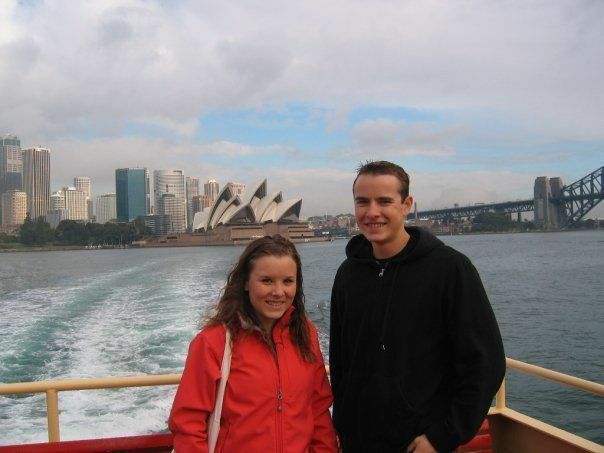 Whale watching boat excursions and regular seminars with naturalists are open to all guests. The program is available daily from 9:30am-4:30pm for $499, including lunch for 5 days. Siblings receive a 20% discount. A weekly Kids Night Out, from 5-9pm in high season, plies children with dinner, popcorn, a movie and games for $50 each. Every Saturday night is a Dive-In Movie around the pool deck. The hotel is part of the 23,000-acre Kapalua Resort on Maui's west coast, which hosts a number of family-friendly events each years, such as interactive displays and films during "Whale Quest Kapalua" in February and hula and chant demonstrations during the three-day "Celebration of the Arts" in April. If you like big-name events – or are hoping to see celebrity guests who attend them — you might want to book your visit during the Hyundai Tournament of Champions golf tour in January or the Kapalua Food & Wine Festival in June. Maui is golf heaven, with two championship golf courses: The Bay Course designed by Arnold Palmer and Francis Duane, and the Plantation Course, designed by Ben Crenshaw and Bill Coore. In an effort to offer activities to families beyond golf, however, the Kapalua Adventures Mountain Outpost and Adventure Center, with high-adrenaline adventures that will appeal to older children and adults is a godsend. Linked to the hotel by free shuttle, the Outpost is a combination organic café, shop and activity center that serves as a starting point for one of the country's biggest zipline systems. There are eight dual-tracks, a ropes challenge course, a climbing tower and — for the ultimate in thrills — a giant swing. Best of all, participants are transported to the zipline site through pineapple fields. Tours are priced from $75 to $400, and advance reservations are recommended. Ten percent of proceeds go to conservation efforts. The nearby Maui Pineapple Company offers a great two-hour tour complete with tastings and a souvenir pineapple to take home. After all that activity, adults can relax back at the resort with a lomilomi hot stone massage at the new Waihua Spa, Kapalua. The décor is like a movie set, with outdoor shower gardens, couples cabanas and grottos made with volcanic stone. Teens can have salon treatments, including facials, and a series of chocolate-inspired youth treatments also are in the works. The Ritz-Carlton Kapalua has 463 guestrooms, including 107 residential suites, so there are plenty of options for multigenerational families who want hotel amenities, ranging from connecting units to full-on homes. Larger families and budget watchers who don't need the pampering service should consider one of the resort area's beautiful vacation rentals in adjoining condo complexes. 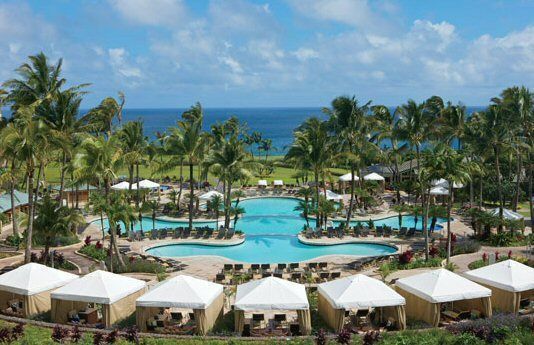 The Ritz-Carlton Kapalua is organized around a tri-level, 10,000-square-foot swimming pool with an enormous sun deck, kids' pool and luxury cabanas equipped with flat-screen TVs and snacks. Six tennis courts, a basketball court and a beautiful sandy beach located down the hill from the hotel are among the other attractions. The new look of the hotel also reflects its sense of place, with black lava stonewalls, Koa wood accents and Hawaiian flower carpets. Eateries include several bars and lounges and the more special Beach House. The Beach House has great views of the migrating whales from December through April, and fine Hawaiian style cuisine. The scenic surroundings include Honolulu Bay and the hillside of Hawaiian sacred grounds, as well as the public D.T. Fleming Beach. The new Terrace Chef-Crafted is an adult foodie haunt with a large wine selection and dramatic views of the Pacific Ocean, the Pailolo Channel and the lush flora of the resort. Kai Sushi is popular for Japanese cuisine, indoors and out. 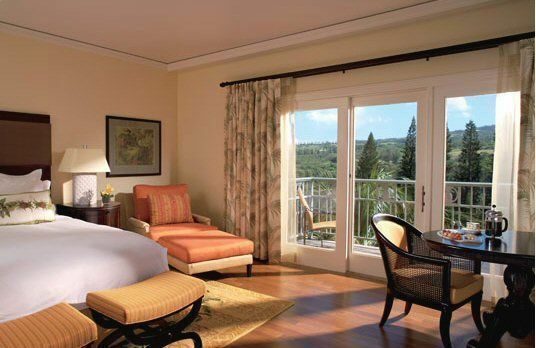 The Ritz-Carlton, Kapalua (800/262-8440 or 808/669-6200) is located at 1 Ritz-Carlton Drive, Kapalua, Maui, Hawaii 96761. Seasonal Rates run $$$ – $$$$ and higher over the winter holidays. You may want to consider renting a car — especially with teens; the closest real shopping venues are at Ka'anapali Beach, about a $40 taxi ride away.